We are standing in front row amongst the leading Virgin Ptfe Tubes Exporters and Suppliers. Our Polytetrafluoroethylene Tubes can be used in glass equipments because of their wear life. Virgin Ptfe Tubes exported by our company have cryogenic stability with no-wetting property. Ptfe Tubes provide easy application and low maintenance. bushes. 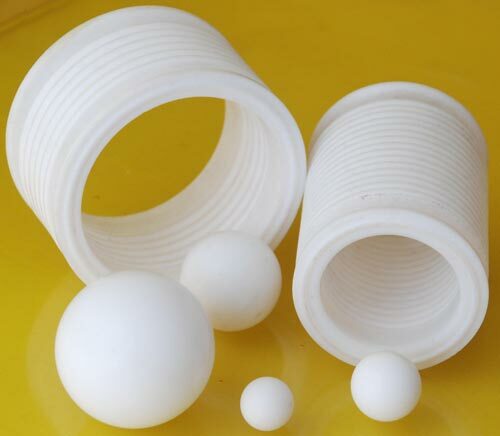 PTFE â��Tâ�� Bushes are also available.